my name is dave. i started this company with my buddy dave. dave and i always knew we were special but it wasn’t until we met each other that we understood it was because we’re daves. one day (ve) we discovered “have a nice dave” and our world changed. i can’t remember who first came up with it… probably dave, he’s the funny one. already feeling superior we rejoiced in taunting nondaves with “have a nice paul” and “have a nice barry”. occasionally dave and i would go to the bar and from those meetings was born “one fine dave” and “bad hair dave” and eventually this website and the slogans you find here. dave and I have always had a special bond with other daves. always known that all daves were special. 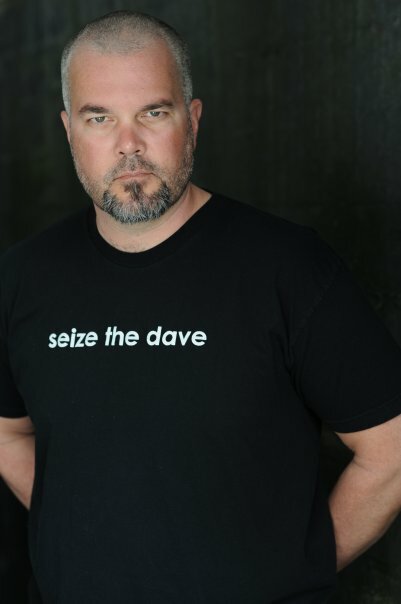 this is our way of trying to bring all daves together. to seek out those daves that don’t know how magic they are. to let the downest dave of them all know that it’s ok because we’re dave and they’re not. if you’re reading this chances are your name is dave. dave and i say hi. Copyright © 2019 davewear.com. All rights reserved.